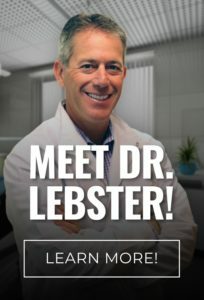 Dr. Lebster DDS and his team offer a full range of emergency dental services. There’s never a good time for jaw, gum, and tooth pain, which is why our 24 hour emergency dentist is always on call to treat the most serious cases. Check out our list of emergency dental services below to learn how we can help you find pain relief. To see our Holland emergency dentist as early as today, call RediDental Emergency Dental Care at (616) 796-3200.